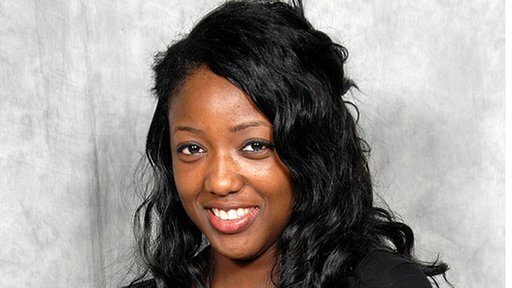 Anne-Marie Imafidon is in a rush to get on with life. Perhaps that is why she passed a GCSE in computer science aged 10, became the youngest graduate to attain a masters degree, aged 19, and is already planning the future of her unborn children. And if daughters come along she is clear that she doesn’t want them to “feel like the odd ones out,” if they decide, like her, to pursue a career in technology. 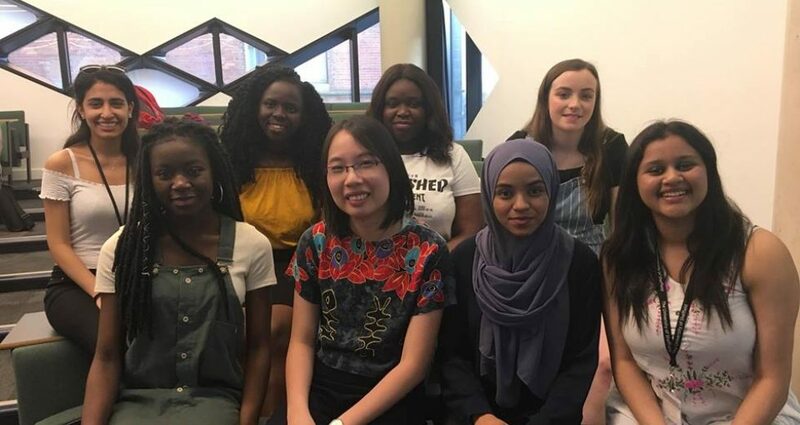 As a self-confessed stubborn woman, she hopes she can succeed where others have failed – in reducing the huge gap between girls and boys studying so-called Stem subjects – science, technology, engineering and maths. To do this, she has set up Stemettes, which she runs when she isn’t in her day job at a global investment bank. She was one of just three girls in a class of 70 studying maths and computer science at university. “At the time I wasn’t that bothered, I just thought it was part and parcel of studying computer science,” she says. The UK has a massive skills gap. Only 17% of the UK’s tech jobs are held by women. In Stem subjects generally women make up just 13% of the workforce. In engineering women fare even worse, taking up just 8% of the jobs. At secondary school, girls are as likely as boys to study Stem subjects, at least up to GCSE, but for A-levels and beyond, female representation drops off dramatically. And among girls who carry on and study science at university, two out of three don’t go on to Stem-related careers. The reasons for the drop-off in interest are multiple, thinks Ms Imafidon. “Some schools, often girl-only schools, simply don’t offer ICT [information and communications technology] at A-level and the girls wanting to do it have to go to a nearby boys school to learn it,” she says. Girls are very aware that their choice of A-level subjects impacts what they study at university and which one they go to. It means that girls tend to choose “safe” subjects that they know they will get a good grade in, according to Ms Imafidon. “Choosing computer science is an unnecessarily tough choice and one you aren’t going to make unless you are one of the stubborn girls like I was,” she says. It isn’t like that everywhere. Brazil punches above its weight, ranking highest overall in the representation of women in science and technology, according to a report from Women in Global Science and Technology. Much of that is down to programmes that support women in the workforce, good funding for education and research and support of female entrepreneurship. South Africa and India also score well. For Ms Imafidon, it is because ITC has a very different image and status in these countries. “In India if you go into technology, it is because you want to do well and get ahead in life. If you see a well-dressed women walking down the street, you don’t ask is she a lawyer or a banker but is she working in IT,” she says. The aim of Stemettes and other sister organisations is to replicate in the West what is happening in the developing world. To facilitate that, the group runs events around the country aimed at getting girls interested in technology. Girls are introduced to a range of women already working in Stem subjects and are invited to take part in events such as hackathons. “We get them making mobile apps, data visualisations, having fun,” says Ms Imafidon. The fact that they can do all this surrounded by other girls makes them more confident. “Coding clubs are dominated by boys. We want to make our club as normal for girls as ballet,” says Ms Imafidon. At the end of the month the group will host a hackathon in Oxford, and in November it is running an exhibition at the Crystal in London’s docklands. Girls aged from seven to 22 will be invited to take a variety of workshops, including dance and science, 3D printing and one on nuclear substances. The goal of Stemettes and its sister organisations is to get the women in the Stem workforce up to 30% by 2020. 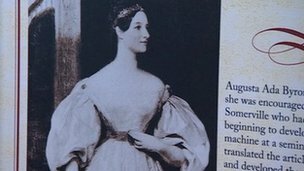 When you consider that women began coding 200 years ago, it seems like a fairly realistic ambition. This week saw the annual Ada Lovelace day, which every year celebrates the achievements of the Victorian woman credited with writing the first piece of code for Charles Babbage’s analytical engine. The fact that Mrs Lovelace was coding in an age when even few men were, shows that there is no inherent aptitude problem, thinks Ms Imafidon. “It isn’t that girls can’t do it, it is that they are choosing not to do it,” she says.